Total Package Express, Inc. – "Safety Starts With Me"
We are always looking for safe and courteous owner/operators. Total Package Express, Inc. was established in 1993 as a provider of interstate trucking services based in Cincinnati, Ohio. 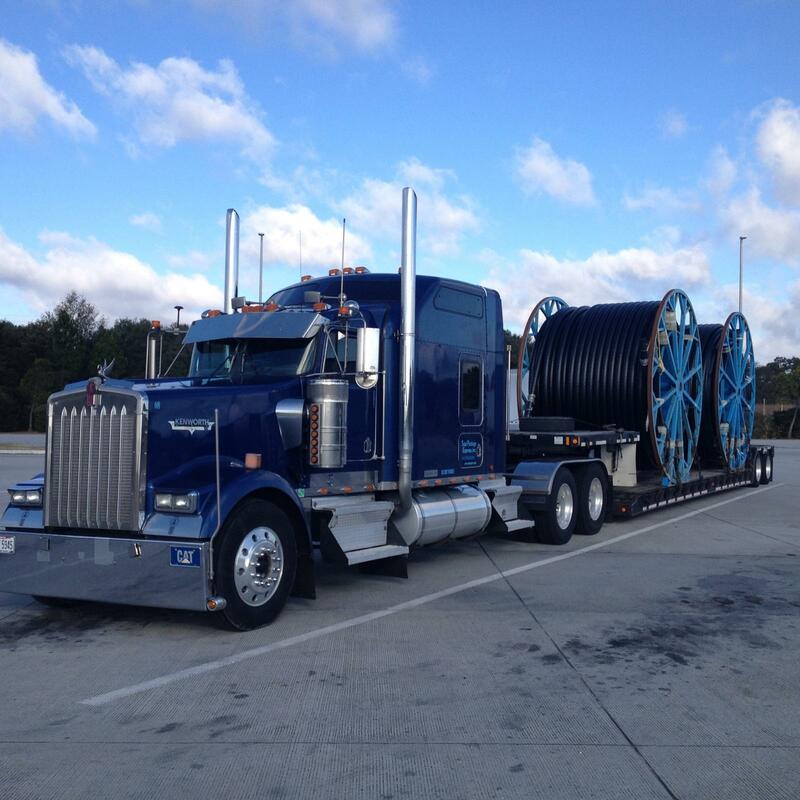 Total Package Express, Inc. quickly established itself as a premier corporation for the owner/operator trucking community. TPE covers the lower 48 states and Ontario, Canada with drivers running loads out of our extensive network of terminals. Our cargo typically includes general freight; metal sheets, coils and rolls; building material, furniture and fresh produce.